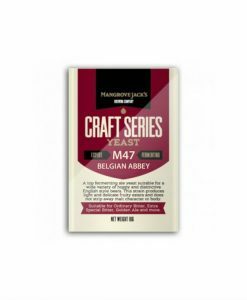 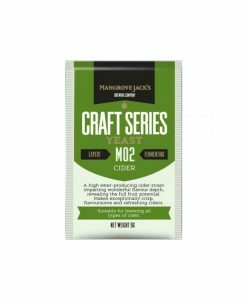 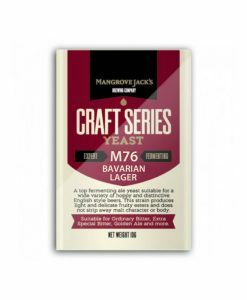 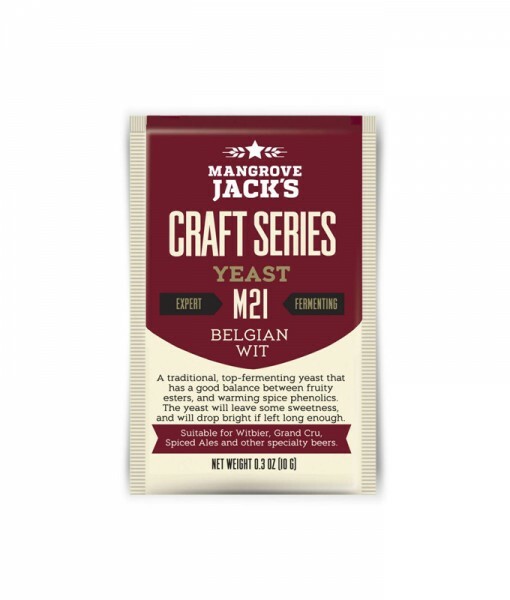 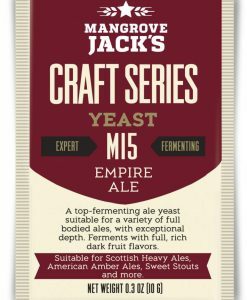 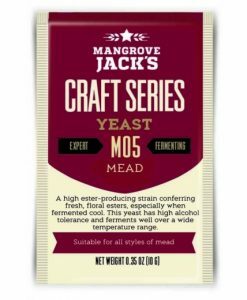 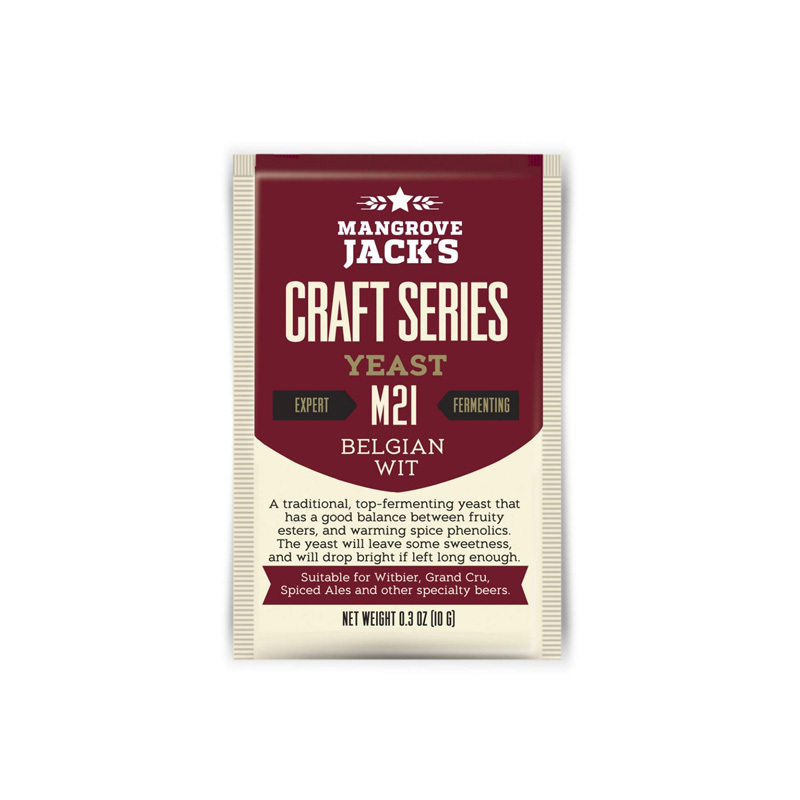 Mangrove Jack M21 Belgian Wit (11.5g) is a traditional top-fermenting yeast that has a good balance between fruity esters and warming spice phenolics. 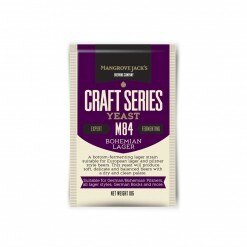 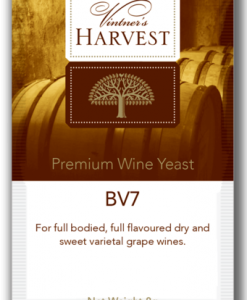 The yeast will leave some sweetness and will drop bright if left long enough. 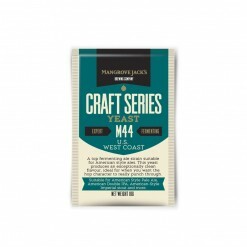 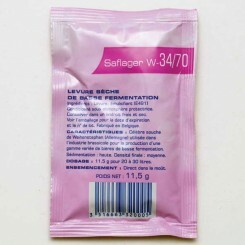 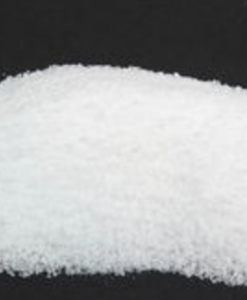 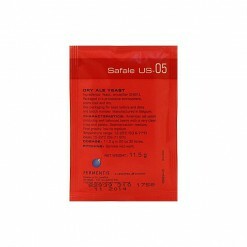 Suitable for Witbier, Spiced Ales and other specialty beers.